The one year car lease is not commonly seen among private car owners, simply because they do not understand the need for it. 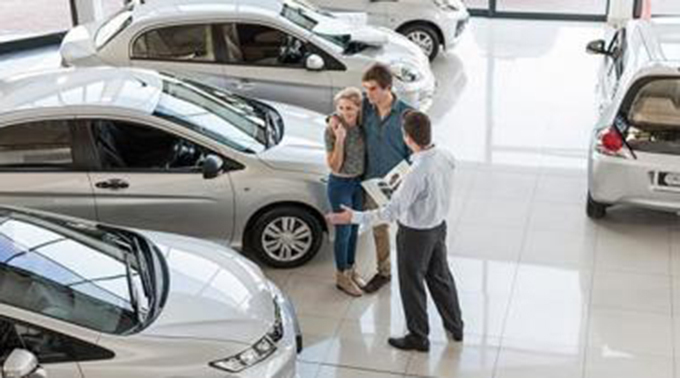 Popular misconceptions about vehicle rental makes it seem as though it is a lot more expensive than simply buying the auto outright, but in fact the opposite can be true. However, rentals can tie car drivers to a vehicle that they eventually want to exchange, and so there are downsides to the agreement, too. The short term car lease can be one solution to the problem, as it allows users to rent out an automobile for a year, and then either exchange it or renew the contract. PROS: There are several advantages to the one year car lease. This naturally includes the ability to get a completely new auto every year. Not many vehicle owners can say that they buy a brand new motor each year, but a rental car can be swapped. The 12-month lease allows renters to swap over their car at the end of each year, changing it according to whether they liked it, it they need a larger vehicle, or if they need it for other reasons. The 12 month car lease agreement is also an ideal way to solve financial worries. The maintenance and servicing will be done by the rental company, and if the vehicle breaks down, then it can be swapped for another. The full costs of this are borne by the company. In addition, business users can get more money off of their tax bill. The 12-month rental can be deducted as a business cost, and this makes it the perfect tool for anyone who needs to drive a great deal for their company. CONS: However, there are also some disadvantages to using the one year car lease. The biggest problem is that there are mileage limits on these deals, somewhere between 10 and 15 thousand miles is usually the limit. Driving over that amount will mean that the driver incurs charges. In addition, there is also the cost of new car lease deals, which can be very pricy. This is particularly true where it is necessary to break the deal early, or when it comes to renewing the lease at the end of the year. In the latter case, the costs of damage to the new car (wear and tear), can be quite high. One way to solve this disadvantage is to take over the lease from someone with a 2-year contract. This will allow the driver to have 12 months of a new car. Transferring the rental from one person to another needs the approval of the company, but if there are enough guarantees about the use of the auto, then it should be possible to get a new vehicle without too much hassle, aside from negotiating car price with the rental company. A 12-month rental can be the ideal solution to the problems of many, but there can also be reoccurring costs which drive up the price of the original deal.